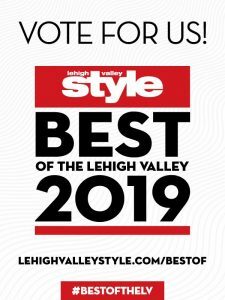 PLEASE VOTE SUSAN BELLA JEWELRY! Home/What's New/PLEASE VOTE SUSAN BELLA JEWELRY! Click the link below to vote! By admin|January 17th, 2019|Categories: What's New|Comments Off on PLEASE VOTE SUSAN BELLA JEWELRY!